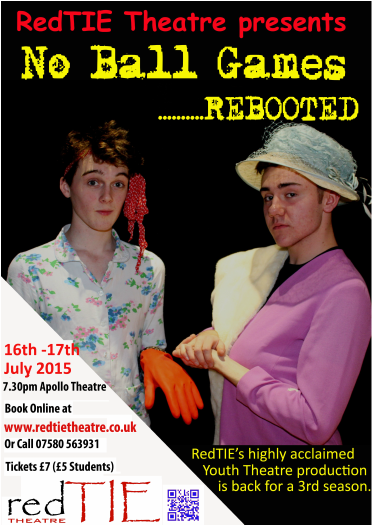 Fun, Feminism and Fury in this updated and original play about gender roles and inequality. This award winning play is devised, directed and performed by the RedTIE Youth Theatre's students. It will restore your faith and belief in our next generation.